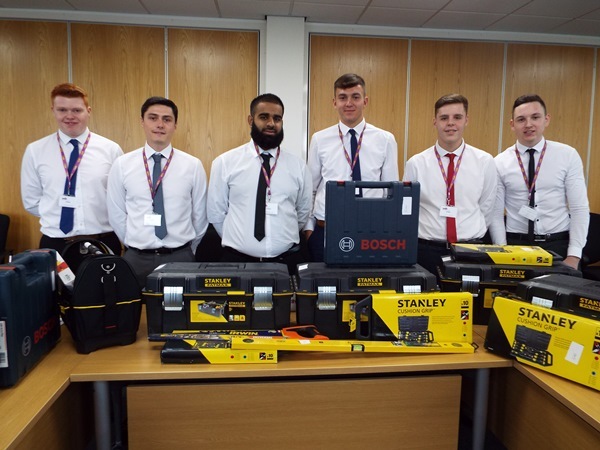 As part of WDH’s 2016 apprenticeship scheme, we are proud to welcome 10 new apprentices. 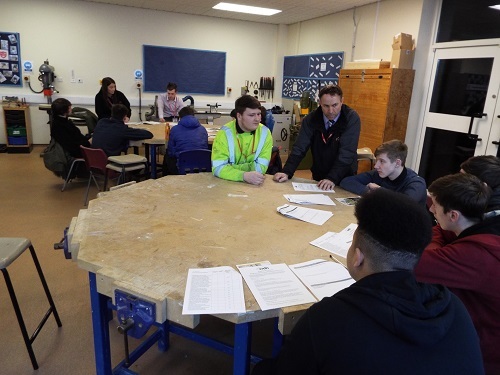 The new starters, all aged between 16 and 20, will complete an NVQ in their chosen trade and include three electricians, three joiners, two roofers, one plumber and one gas engineer. 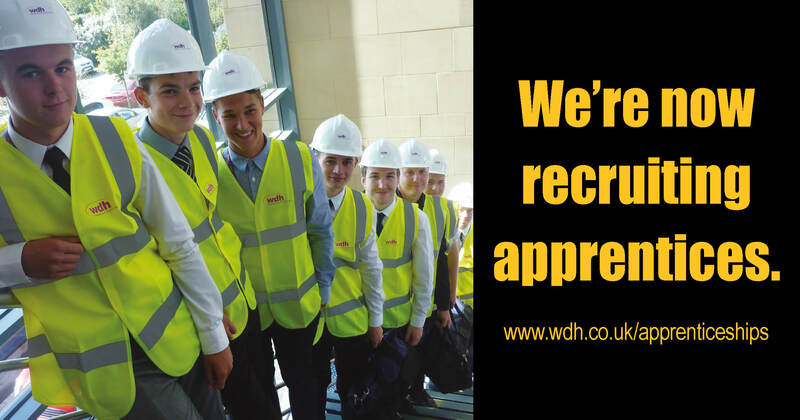 Since 2005, when the organisation was established, over 100 apprentices have joined WDH and have benefitted from our fantastic apprenticeship scheme, with many gaining full time contracts with us at the end of their programme. 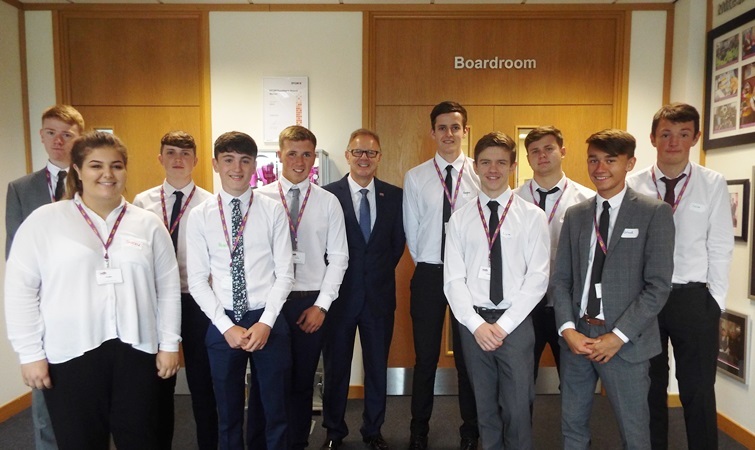 All the new recruits recently met Kevin Dodd, WDH’s Chief Executive, as part of their induction. Stacey Lee Simmons, 20, from South Elmsall, successfully applied for a WDH plumbing apprenticeship. WDH welcomes new ApprenticesAs part of WDH’s 2017 apprenticeship scheme, we are proud to welcome six new apprentices.